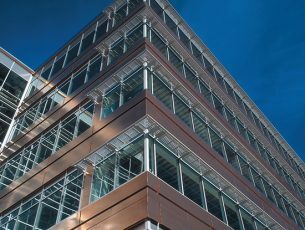 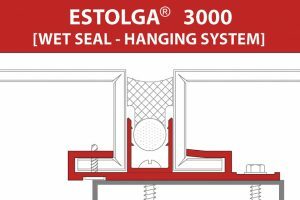 Estolga® ACM Wall Panel Fastening System | Wrisco Industries Inc. 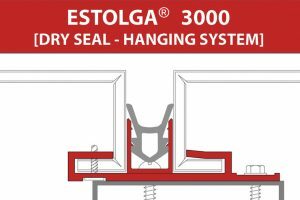 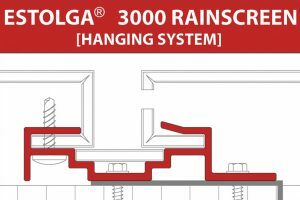 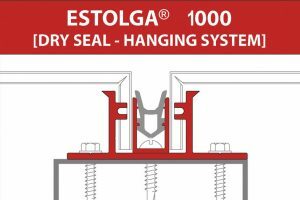 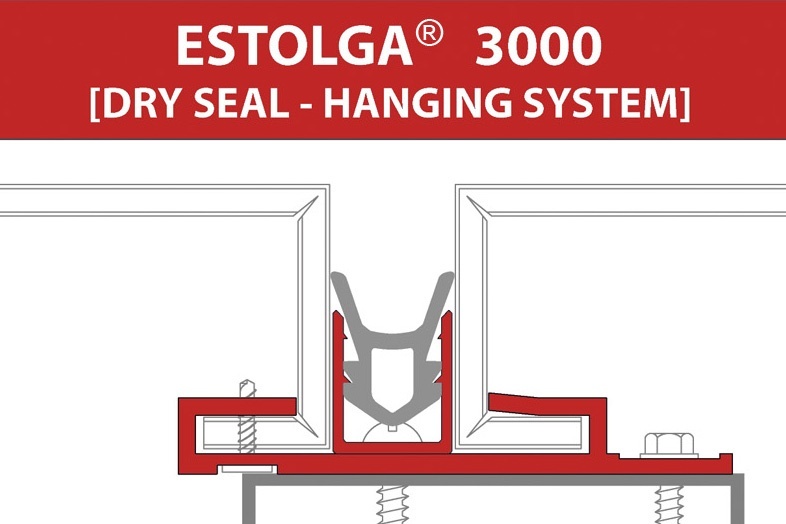 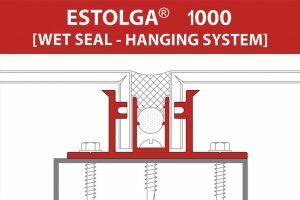 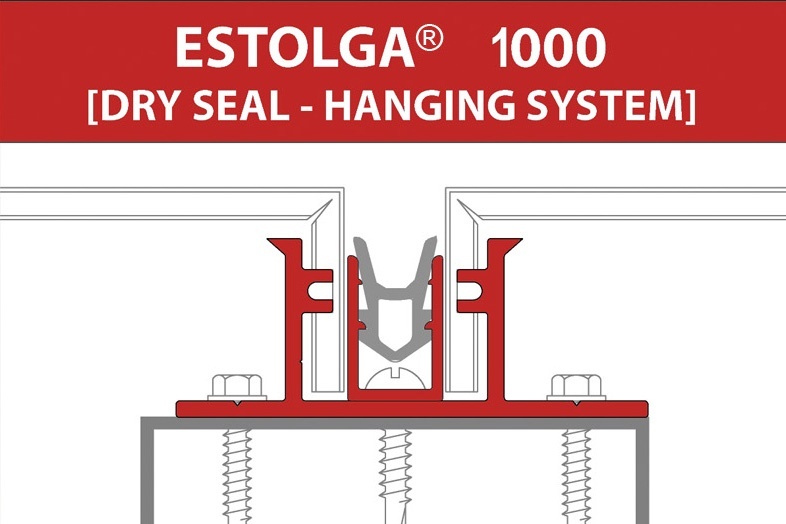 The Estolga® ACM Wall Panel Fastening System is available in a Dry Seal System (preformed silicon gasket), Wet Seal System (caulk joint) and Rain Screen System (ACM joint). 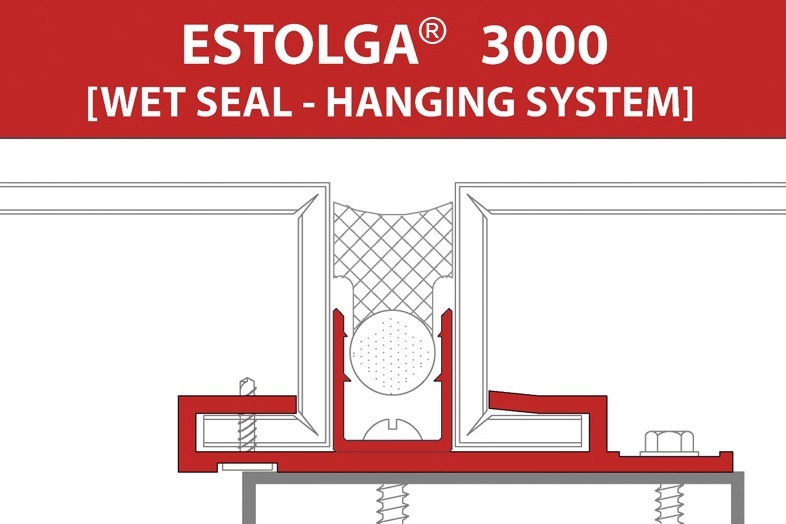 With its unique design and patented technology, the Estolga® Panel System is the strongest system available in the industry today. 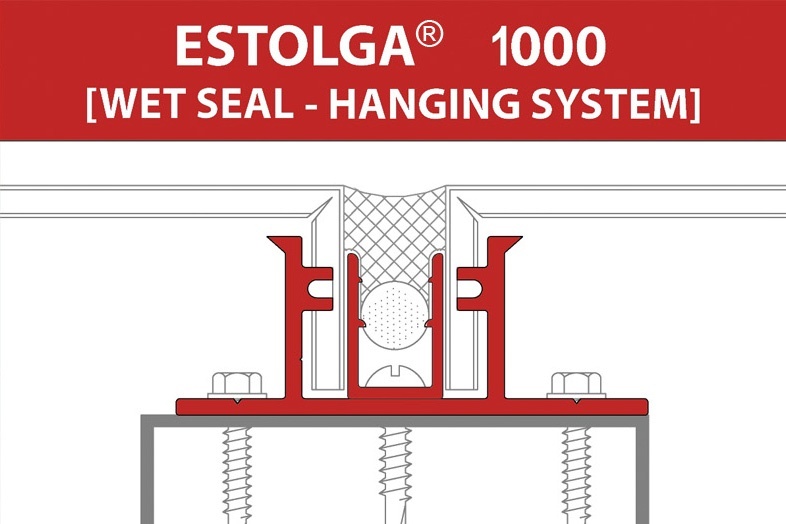 Estolga® has been fully ASTM tested for structural, thermal, water, temperature performance and has been proven to withstand wind pressure up to 180 miles per hour. The system allows for faster installation and has no exposed fasteners for a clean finished appearance.